Nowadays it is easier than ever to afford airport transportation. 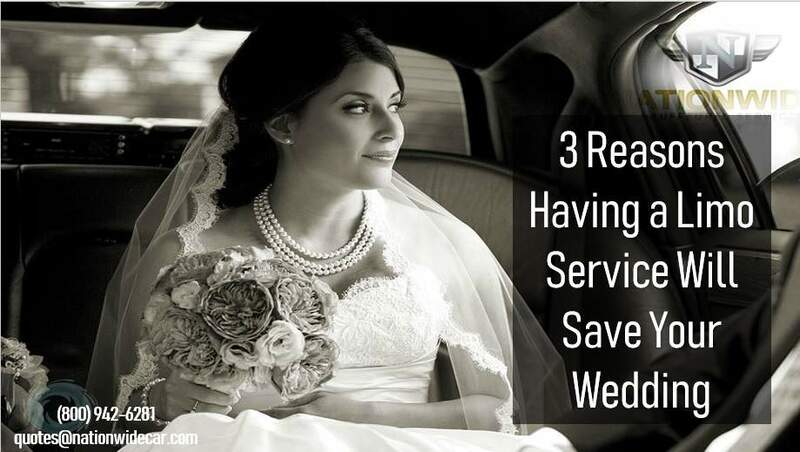 As a matter of fact, not having a transportation service for your wedding could actually cost you more. The following ideas are a great way to find out how a limo service could save your wedding. Starts and stops involved with a wedding could be putting more stress than needed on your own vehicle. Airport car service can save you time as well as wear on your transport. From help with baggage and luggage to the room you may need to change wardrobe, transportation services have it all. 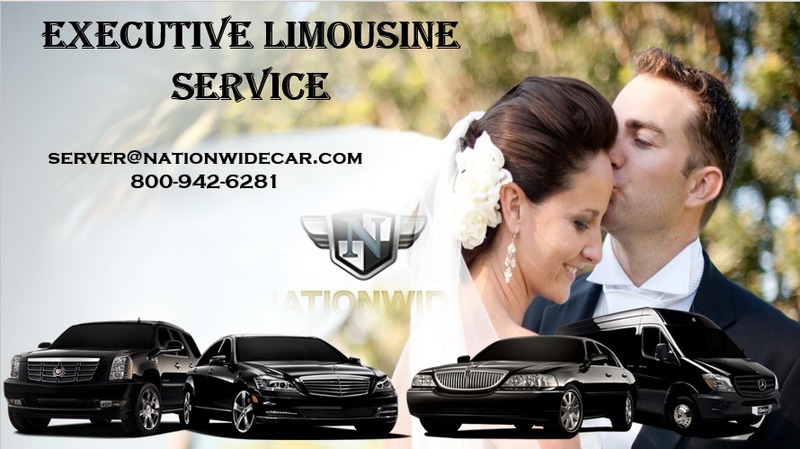 Finding the executive limo service, you need for your wedding is easy with understandable websites and easy to follow amenity guides. 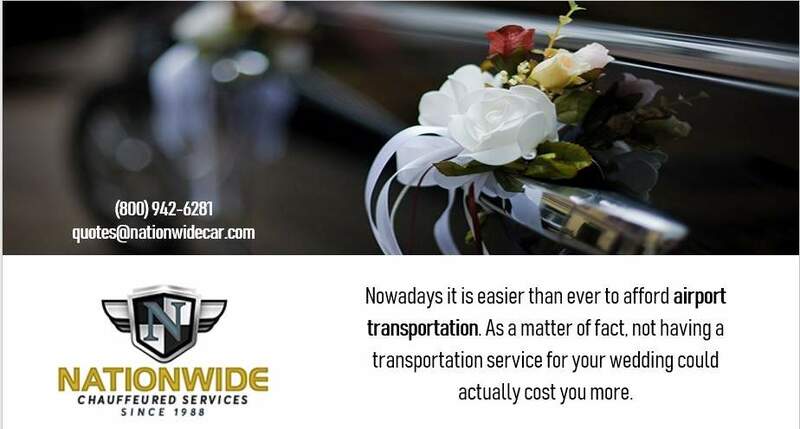 Your limo service is a very important part of the wedding as it follows schedule exactly and strives to cater to your needs as they may arise. From small economical transport. To large buses capable of holding the entire wedding staff, advancements in wedding transportation are changing the game.